Fish on this beautiful 2012 22 ft Ranger Bay Boat. This boat is loaded with all of the extras to make your fishing experience very enjoyable. This boat comes complete with a comfortable "bow" fighting chair. Perfect for 1-4 fishermen. 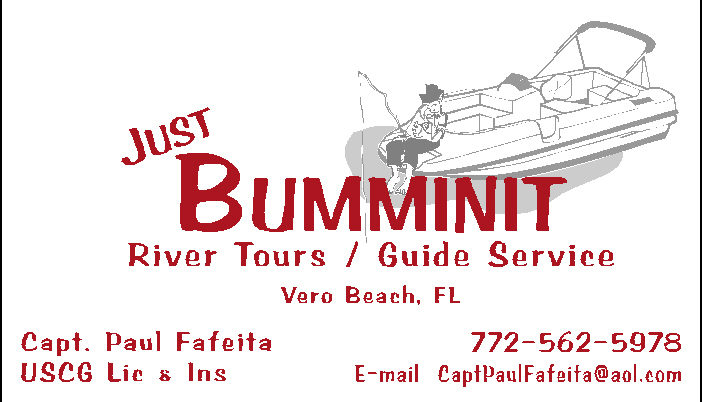 A great boat to fish the Indian RIver Lagoon and the Ft. Pierce Inlet. All fishing tackle, baits and licenses are provided. A cooler with ice is also available. This boat is great for getting into the areas where fish like to hide. All required Coast Guard equipment is on board.